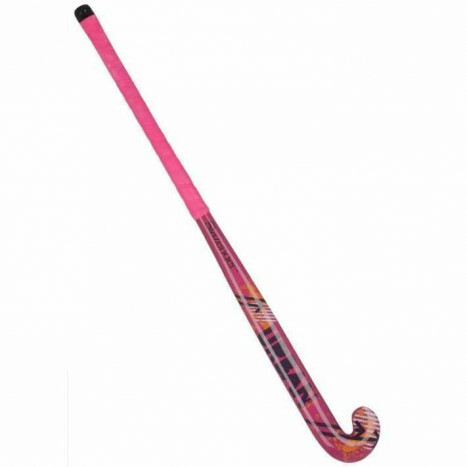 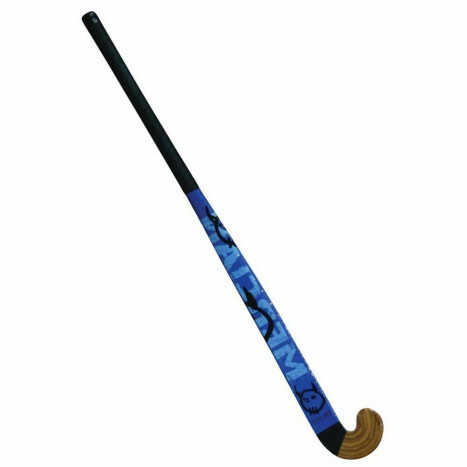 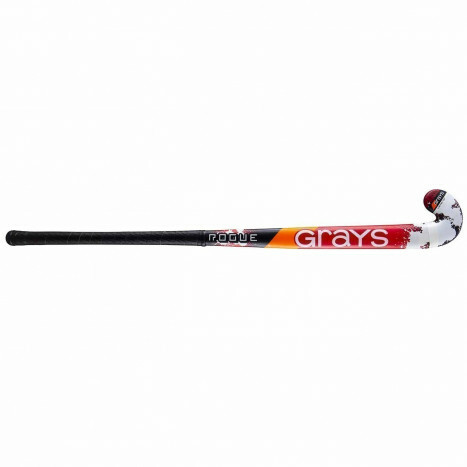 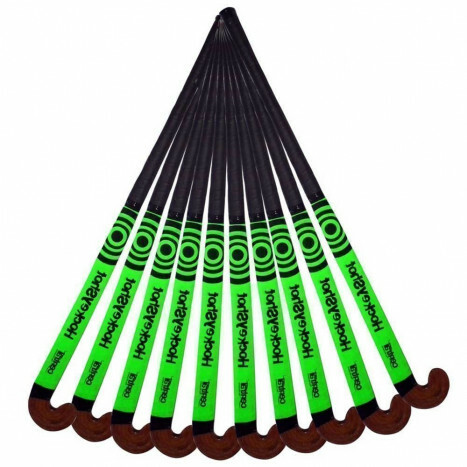 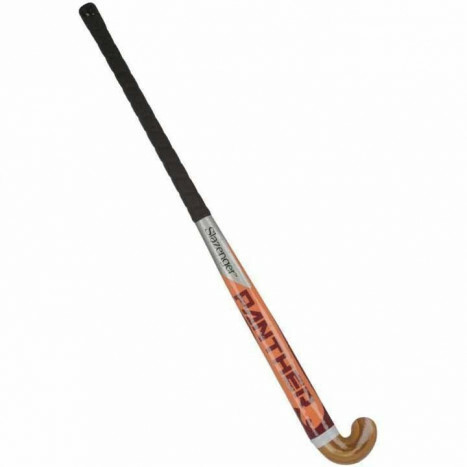 Shop online for all your field hockey needs. 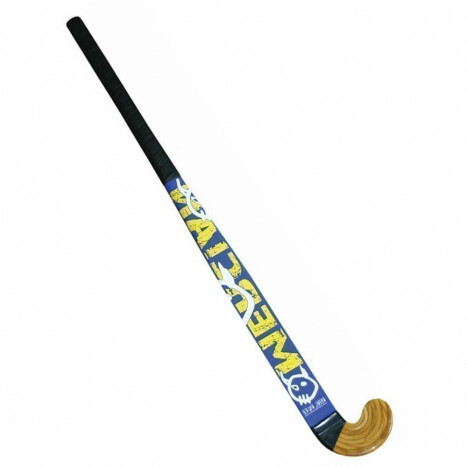 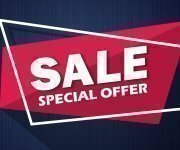 From school hockey sticks, hockey balls and hockey goals & nets to hockey starter kits and hockey clothing & protective wear. 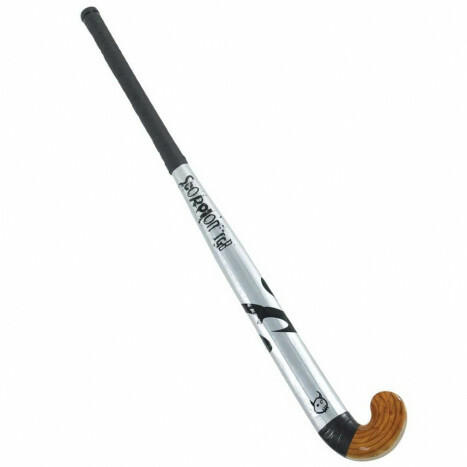 Plus, big brand names like Slazenger, Mercian, Grays and Esprit, all available at Maudesport.